You can’t stop thinking about it. Audrey Fox never thought she’d tie the knot, especially after wasting eight years of her life with a man who couldn’t commit. But at the age of forty-two, fate throws her a lifeline and she finally has it all; gorgeous husband, thriving career, beautiful family and fabulous friends. 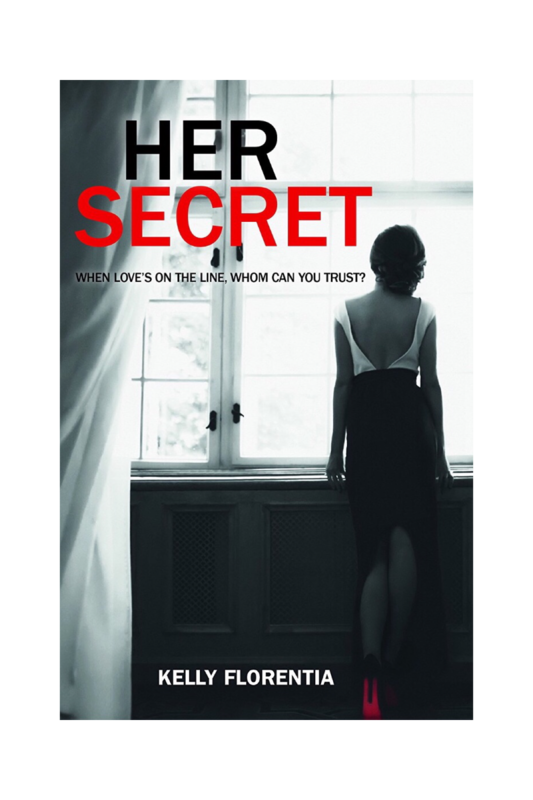 Life couldn’t be better….until someone tells her a secret at a boozy dinner party; something that she wishes she could unhear; something that could wreck lives. Burdened by the secret, Audrey’s perfect life begins to spiral out of control and the cracks begin to show. She longs to tell her husband but is fearful of the consequences; she’s desperate to discuss it with her friends, but her hands are tied. Then one morning, on impulse, Audrey does something drastic, but will she live to regret it? Because there’s no smoke without fire and everyone has secrets…don’t they? Once bitten, twice shy Emma King is in no rush to join Harry’s bustling, big, fat Greek Cypriot family and become Mrs Georgiades. So it comes as no big surprise when, after plenty of Dutch courage, his proposal of marriage at a family gathering is met with rejection. Emma doesn’t think they need a piece of paper to prove how much they love each other. They’re solid – unbreakable. After all, Harry’s a loving and loyal partner whom she trusts implicitly. But when she accidentally stumbles across a flirtatious text message on Harry’s mobile phone from a female colleague alarm bells start going off in her head.